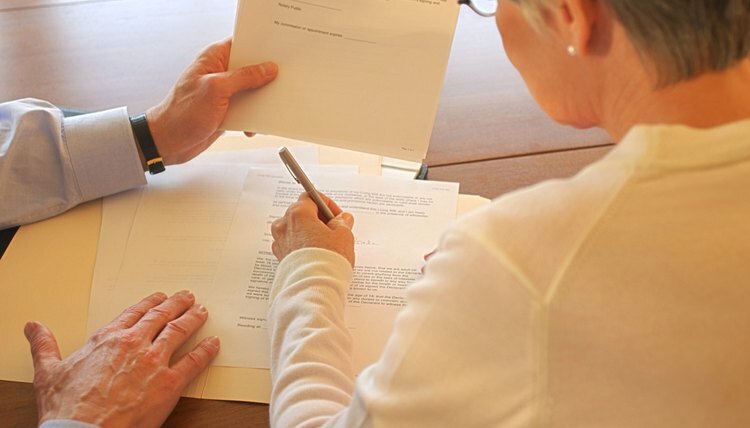 A living trust is a fully revocable trust that typically avoids the probate process. Trusts are established by a legal document and property is transferred into it. The trust is administered for your benefit while you are alive and its assets are only transferred to your named beneficiaries upon your death. One method used to change the terms is by restating the trust. If you want to alter provisions in your living trust, you have two alternatives. You can draft and execute an amendment to the trust document containing the new language and attach it to the back of the document. Alternatively, you can rewrite the entire document, inserting whatever changes you desire as you go. This is referred to as restating the trust. Generally, it is preferable to restate your trust than to draft a limited amendment. If you use amendments, the entire trust history is accessible. The successor beneficiaries can read through the documents when you die, noting the times you decreased or increased their shares. With a restated trust, you can destroy earlier documents. The easiest way to alter a living trust is to pull up the document on a computer and change it as you see fit. The new title must reference the original trust and its set-up date, and state this document is the restated version. You may execute the new document according to your state's laws, exactly as you would if you were creating a new trust. Caring.com: How Should the Title, Introduction, and Signature Pages of a Living Trust Be Set Up to Restate the Terms of the Trust? A revocable living trust establishes a plan for trust assets that provides payment to the trust's beneficiaries. A revocable trust can be terminated by the owner while he's still living. One advantage of having a revocable living trust is your ability to change the trust's terms at any time while you're still alive and competent. In California, you can change your revocable living trust by writing an amendment that complies with state law. California's trust amendment laws are found in Sections 15400-15414 of the probate code. The ease with which you can make changes to your living trust depends on what kind of trust you created. If you made an irrevocable trust, you'll have an uphill battle. You generally cannot amend an irrevocable trust except under rare circumstances and with the express permission of the court. If your trust is revocable, however, you can make changes any time you like.